We run a variety of seasonal floristry courses which offer a real hands on experience with flowers. They are designed both for pure enjoyment and to develop/learn a skill. 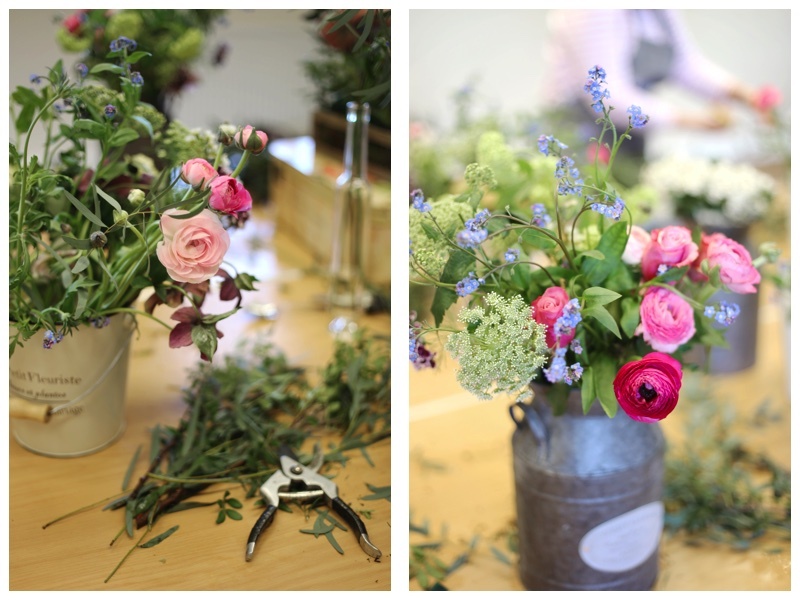 Workshop based floristry courses, for 8-10 people, are run from a large converted barn on a farm in North Buckinghamshire, in a beautiful setting with excellent facilities. The barn's large windows offer panoramic views of the surrounding water meadows and the fields beyond. We will shortly be releasing dates for our Spring/Summer courses. We are equally happy to take bookings for private floristry workshops (subject to a minimum of 6 people) or one to one floristry tuition. To discuss your ideas, please do get in touch, we would love to hear from you.